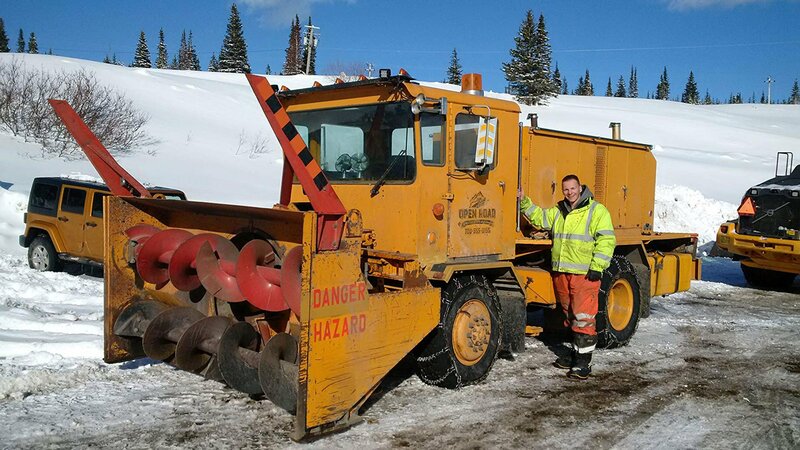 Liam Neeson is Nels Coxman, a local snowplow driver in a Colorado ski resort, as well as a Citizen of the Year for his community. Coxman lives an ordinary life of a peaceful man who is serving the society the best he can. All goes well until one day the worst news a paren could hear, hits him. His son is found dead, probably murdered by a drug cartel. What could a desperate father do, except taking control of the situation? 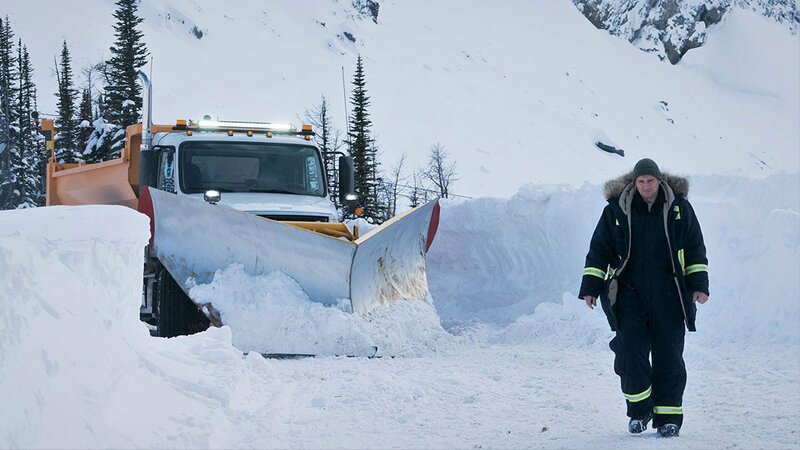 Using everything at hand to a snowplow operator and a person who likes to live in the open air, Coxman goes to seek revenge. By mistake, he starts a gang war which may spread even beyond the Rocky Mountains. 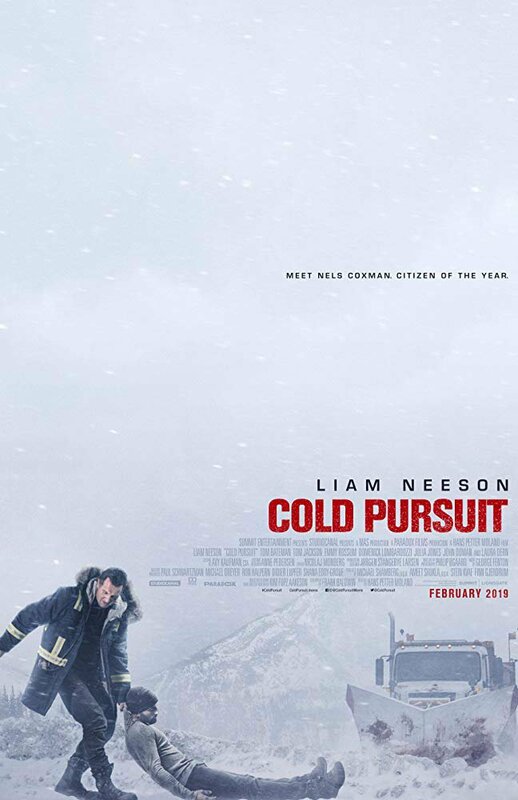 “Cold Pursuit” is loosely based on “In Order of Disappearance”, a Norwegian film from 2014.